SVC is all about hands. You get hands-on training. Your instructors are old hands at their field. And you’ve got to hand it to live instruction where the instructor can stop, re-explain, and make sure you’re truly learning. 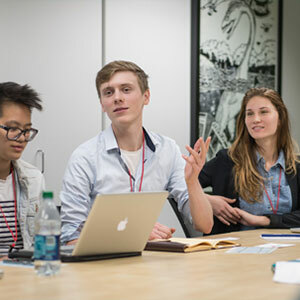 There’s another big plus to taking a class or workshop on marketing, design, UX, coding, or Adobe programs at SVC: You’ll be in the same room as your fellow learners and an actual expert — a smart, living, responsive human being. So, in addition to getting up-to-minute knowledge, you’ll also get to know instructors who are well-connected. So there you have just a few of the things that make SVC a great option for learning hands down. Meet the most formidable duo in UX writing and editing since Merriam and Webster. Torrey Podmajersky and Elly Searle have been writing tight, smart, brand-expressive UX copy ever since UX writing first become a thing. In a field with few experts, these stalwart SVC instructors are definitely two of them. Full- and half-day professional development workshops. If you’re in a business like marketing, web development, or design, it’s hard to keep your skills sharp and your brain up-to-date. But, give us a day or less, and our pro instructors we’ll give you tips and ideas you can put to work tomorrow. 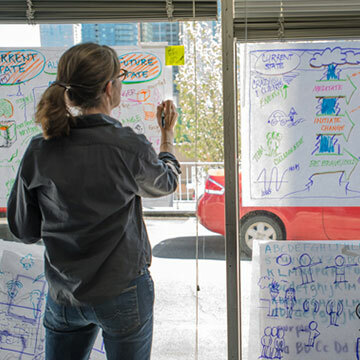 This workshop is for managers, designers, writers, and project managers who work as members or leaders of in-house creative groups. This class is designed for user experience designers and students who want to know how their developer counterparts work. Custom classes and group discounts for smarter businesses. Imagine how incredible your team would be if you were all on the same page. Or in the same class? SVC makes that very possible by creating workshops customized to your group’s needs. If it makes more sense to send a team to one of our public workshops, group discounts make that an easier decision. SVC offers certificate programs with classes taught by professionals in the field. Come learn with us! 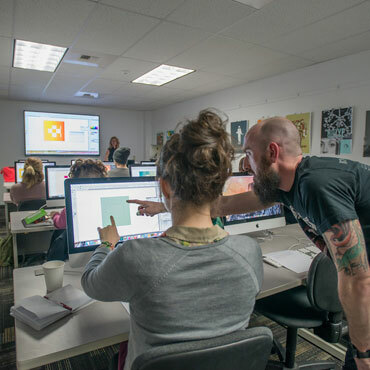 SVC’s 12-month certificate program in UX design will help you become job-ready with a complete portfolio, a real-world client project, your own personal mentor, and a brain full of knowledge. Have designs on a job in UI? 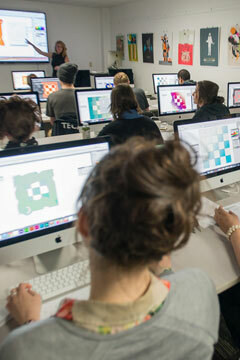 Then check out SVC’s 15-month certificate program in UI/Visual Design. You’ll get your portfolio tuned with the help of your instructors, your personal mentor, and a few gallons of midnight oil. I want to get my hands very dirty. 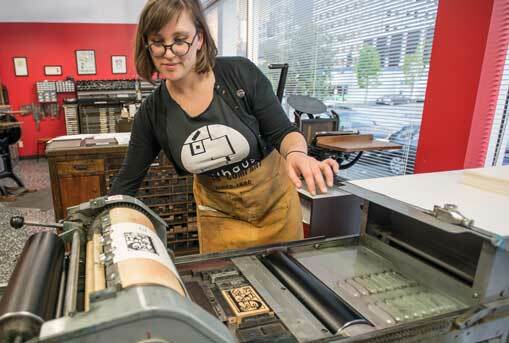 There's still a place for work done by hand, and that place is SVC's incredible letterpress shop filled with sweet, vintage, tactile, non-digital equipment.